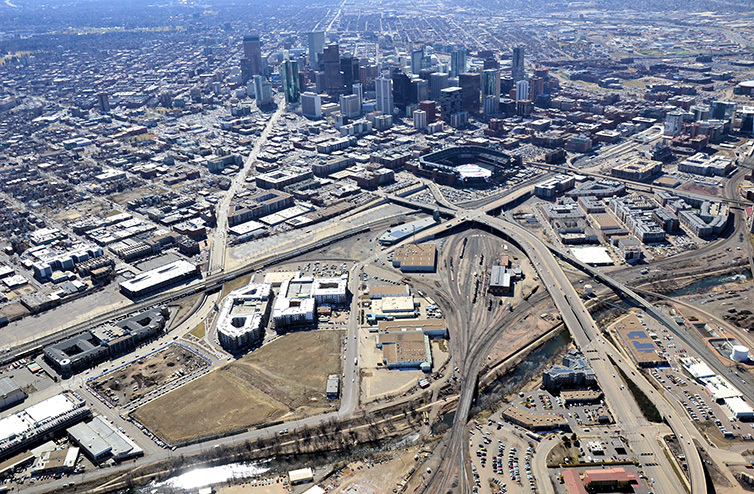 An assemblage of 13 acres of unimproved land adjacent to downtown Denver, Colorado. 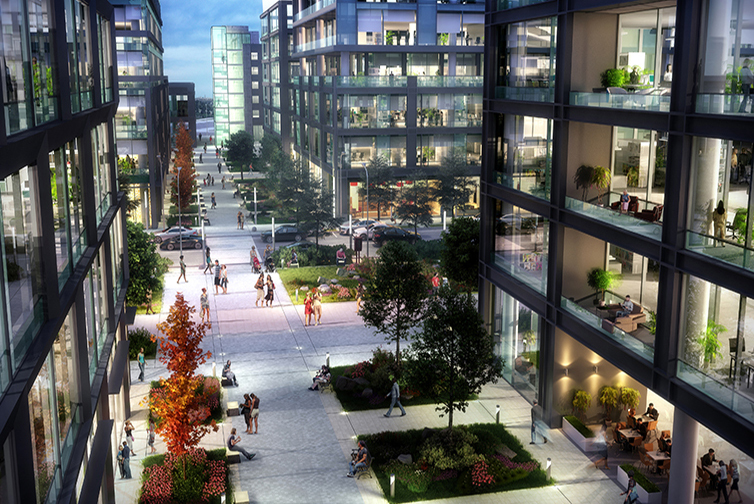 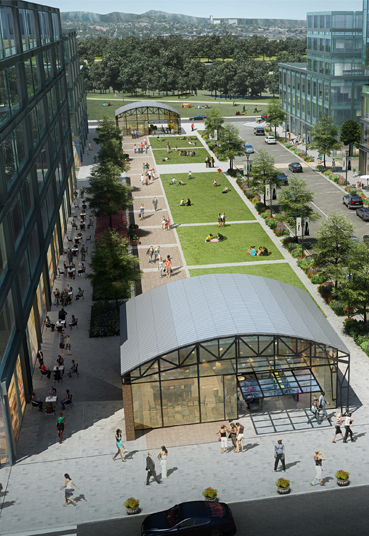 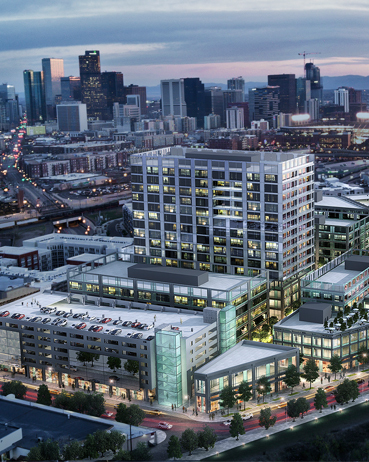 Denargo Market is located in the rapidly emerging neighborhood of Denver’s River North district “RiNo”. 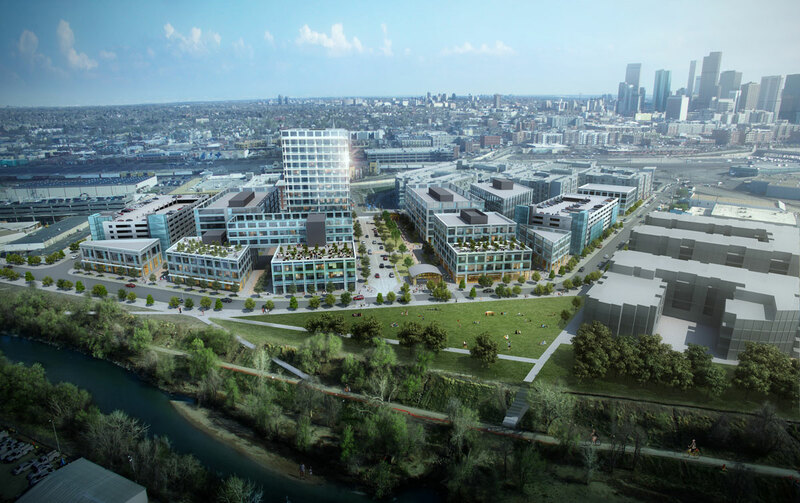 The Property’s proximity to Downtown Denver, multi-modal transport, a highly skilled workforce, and river frontage this area is the confluence of many amenities unmatched elsewhere in Denver. 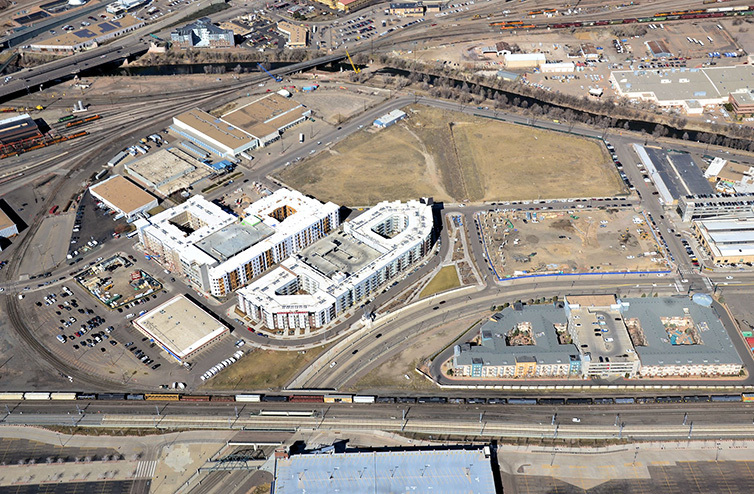 Brue Buakol Capital Partners Acquisition of the Property in 2015 was in partnership with KAGE Partners and Tice Capital.